Shop Farragut wants you to WIN $300+ in Gift Cards* to participating Farragut Retail Shops, Restaurants or Personal Service Businesses. Why would we do that? It's really simple. By giving away a gift card to one of the many retailers, restaurants or service location in Farragut, we are giving you the opportunity to get acquainted with a local business that you may never have visited. Our goal is that you find some nice NEW places to shop, dine, or be pampered, and that you'll want to come back again and again. $50 towards CPR/AED Class – ACTfast, Inc.
* Gift cards or certificates. Winners will be notified via email the last Friday of each month. Subscribe to Shop Farragut E-Mail list. This promotion is in no way sponsored, endorsed or administered by, or associated with, Facebook. You are providing your information to Shop Farragut | Farragut Business Alliance and not to Facebook. The information you provide will only be used Shop Farragut | Farragut Business Alliance, a local non-profit organization. 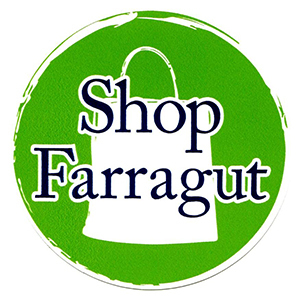 For more information about Shop Farragut and the Farragut Business Alliance, please visit ShopFarragut.com. For more information about Shop Farragut, please visit shopfarragut.com. 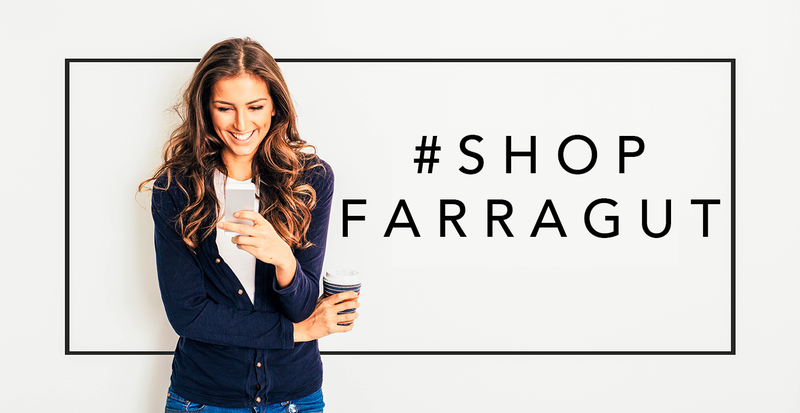 Use #SHOPFARRAGUT to let us know about your amazing Shop Farragut experiences.